The United Kingdom Home Office’s Visa and Immigration Bureau reports that Tier 2 General Visas for Migrants exceed the December 1,500 monthly quota, refusing over 100 applications. Most of these applications are eligible for re-submission in January, but the January quota will remain at 1,500, and the February quota will be 1,000. What is the Process to Submit a Tier 2 General Visa for Migrants? Companies must submit an application for RCoS by the fifth of each month. Applicants receive admission by way of a panel of judges. Those applying for occupations that are short of qualified employees, and those applying for jobs at the PhD level are usually the first priority. Remaining applications receive priority based on salary level, with higher salaries taking preference. However, if a salary bracket receives 100 or more applicants beyond the number of places, all applications are refused, and must be resubmitted the following month. What are the Monthly Quotas? Since the majority of December rejected applications will be re-submitted in January, there is a strong possibility that the applications will exceed January’s quota as well. Employers should plan accordingly, noting that transferees may not be able to accept relocation assignments in the United Kingdom until a later date. 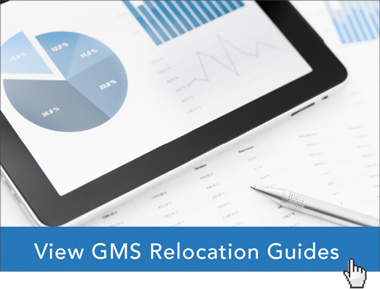 Global Mobility Solutions’ team of global relocation experts can help HR teams determine the best plan and course of action on how to submit applications for RCoS in a timely manner, and how to respond if quota limits impact their relocation plans. Contact our experts online or give us a call at 800.617.1904 or 480.922.0700 today.